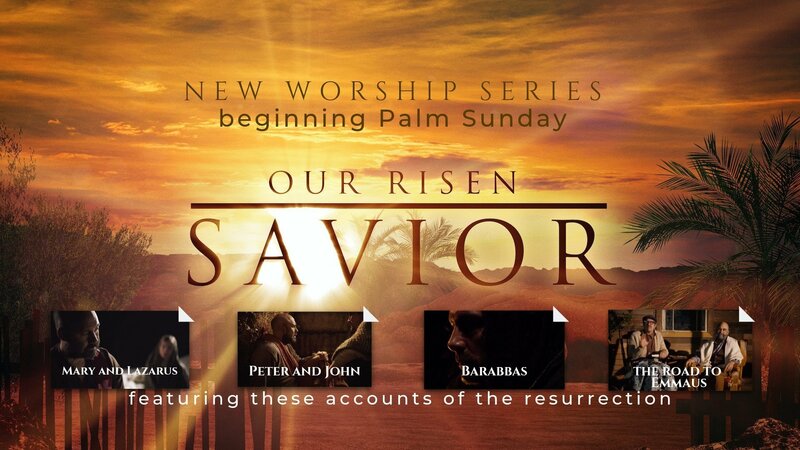 Join us as we continue to worship Our Risen Savior with this special Easter-themed message series. 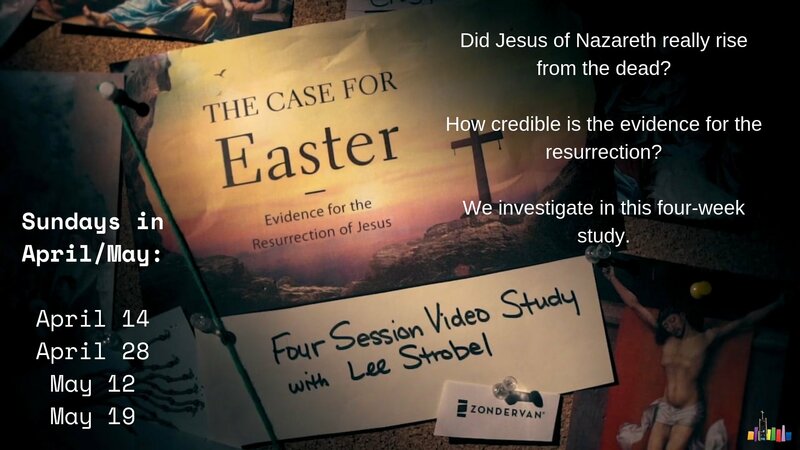 Did Jesus of Nazareth really rise from the dead? This four-week study examines the evidence and lets you decide for yourself. 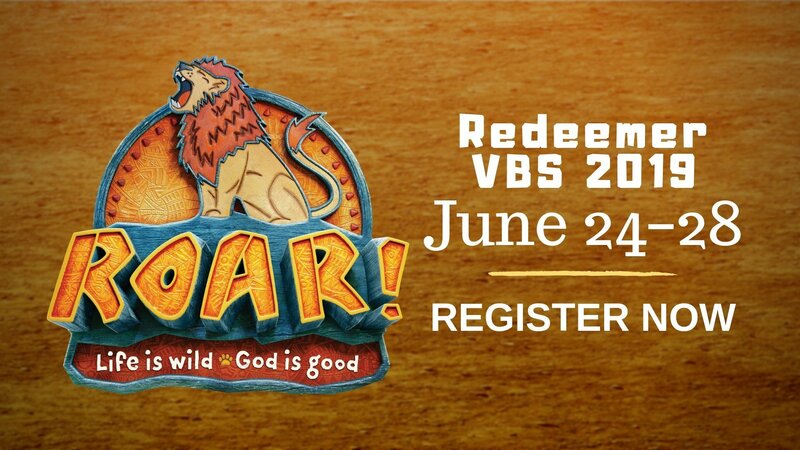 Redeemer VBS 2019 is coming! This year's theme is "Roar! Life is wild. God is good." Join us June 24-28 from 9am - 12pm. Redeemer is a Place to Grow. We believe that knowing Jesus is just a beginning. The gift of faith calls us down a path that leads to Jesus. 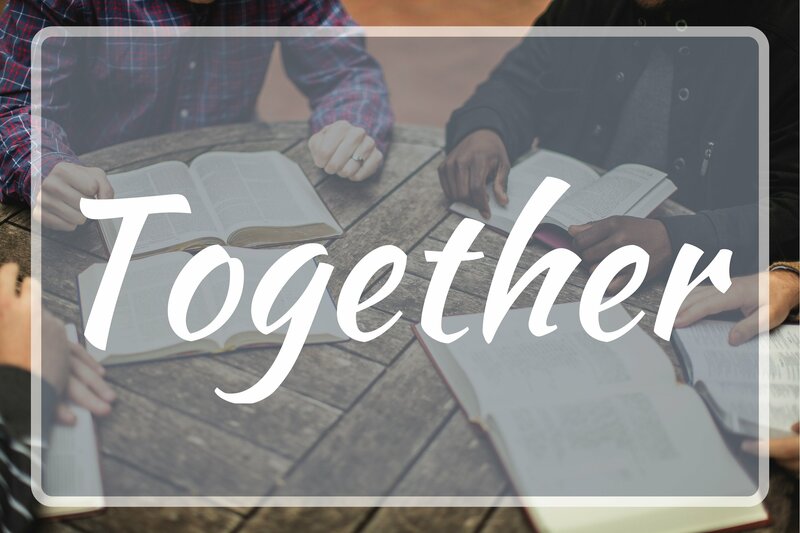 Whether you are just beginning, struggling along the way, or reaching the end of that path, we believe that Redeemer is a great place to grow. "Inviting all people to become students, believers, and followers of Jesus Christ." 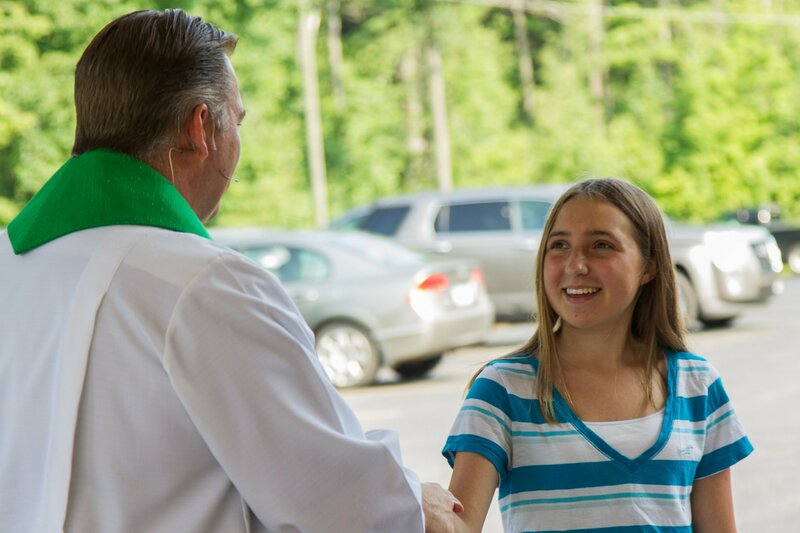 The worship style at Redeemer includes a welcoming atmosphere, biblically-sound real life messages, and music variety for all ages and families. 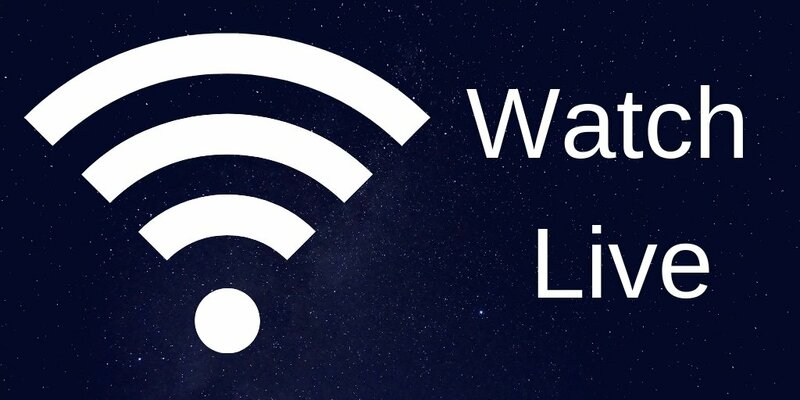 Missed last week's sermon? Want to hear more of God's word? 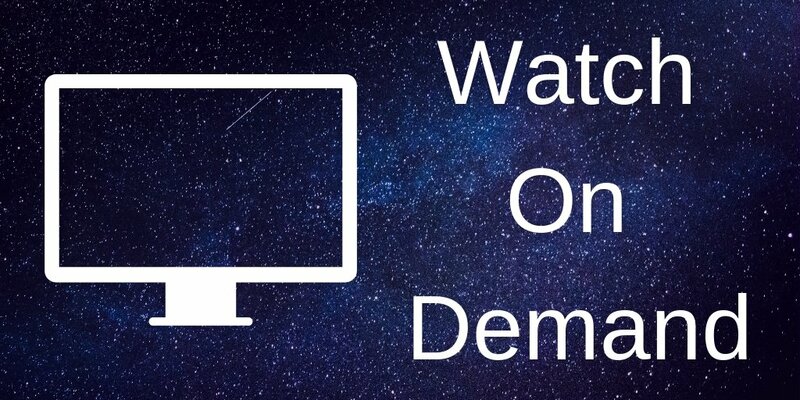 You can watch the most recent message or watch live and on demand services too. The Redeemer family is committed to the spreading of the Good News –that Jesus is a Good Shepherd and He is seeking you. He brings life, hope, and redemption to all who need it; He is rescue for all who are tired, feeling broken, and feeling lost. We know what it’s like to feel alone, like there is something more, but not sure why we can’t find it. Give online now or see other ways you can support the ministry at Redeemer.